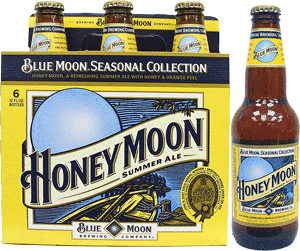 Honey Moon is the summer seasonal from Blue Moon/Coors Brewing Company. 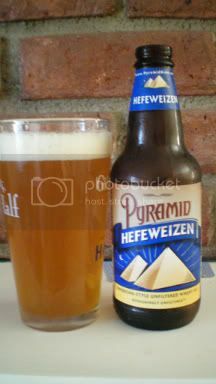 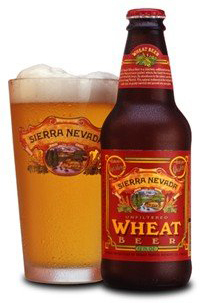 This American Pale Wheat (Summer) ale has a slightly above average 5.6% ABV. 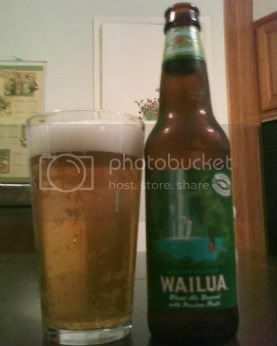 Wailua Wheat Ale is Kona Brewing’s summer seasonal. 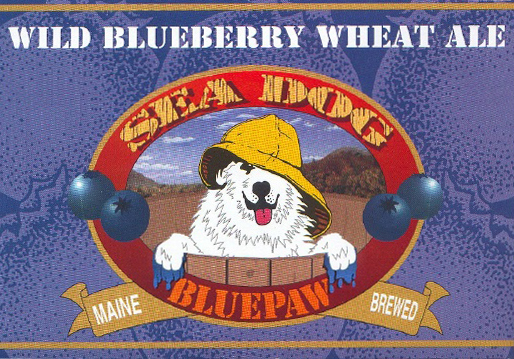 A beer brewed using, the rather original, passion fruit and coming in with a 5.4% ABV.